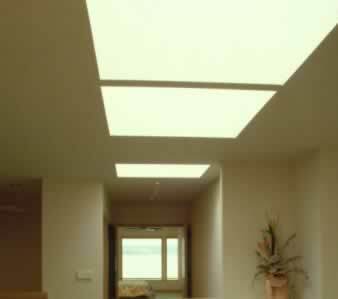 Are you all about clean lines? Do you prefer the ornate? Or, does function always trump fashion? 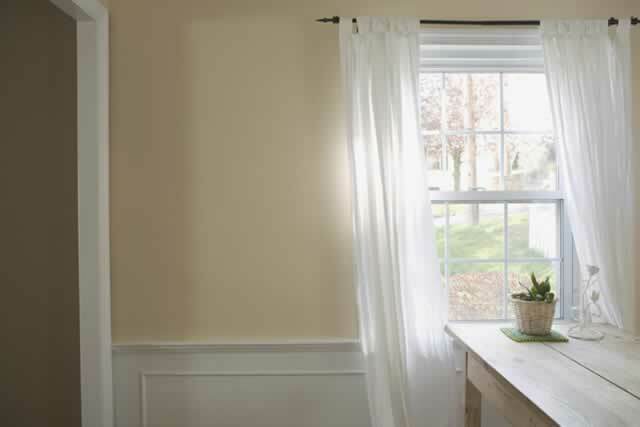 Whatever your personal style, you can find a window to fit your personality--and the personality of your home. 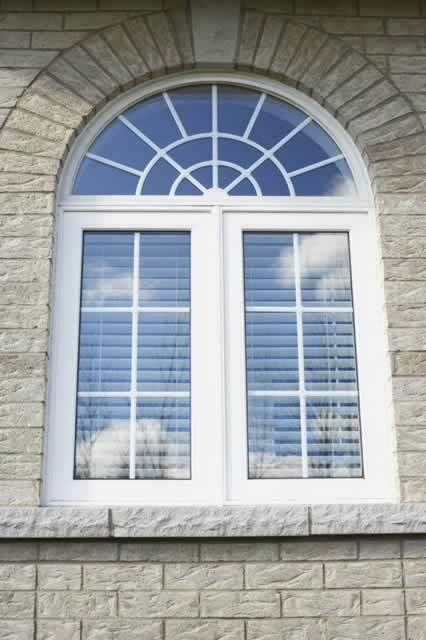 Before you start shopping, it's important to understand the different types of windows available to ensure the window you want is also the window you need. 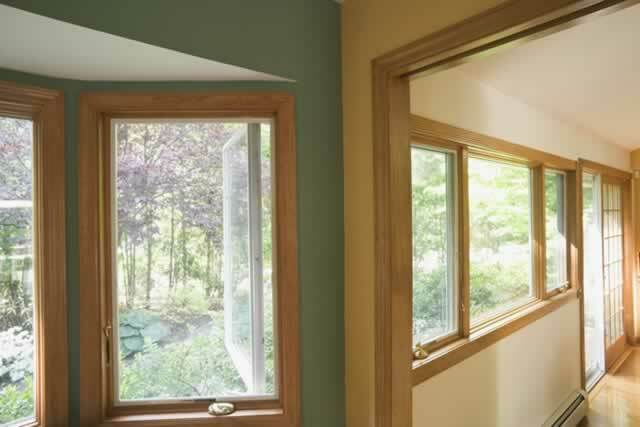 Single-pane windows are more affordable to install and replace and allow more light to enter your home. 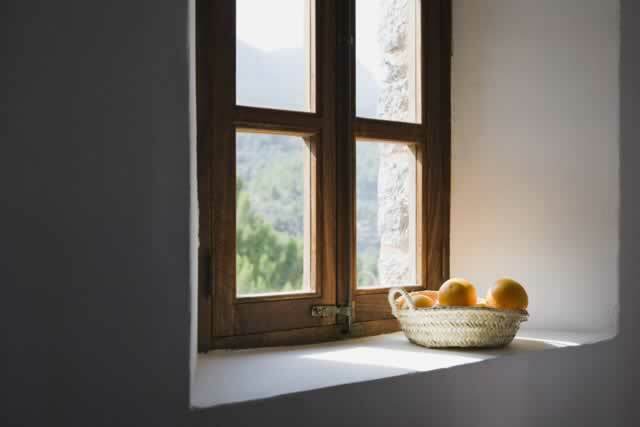 Single-pane windows are less insulating, however, so will impact your energy costs. 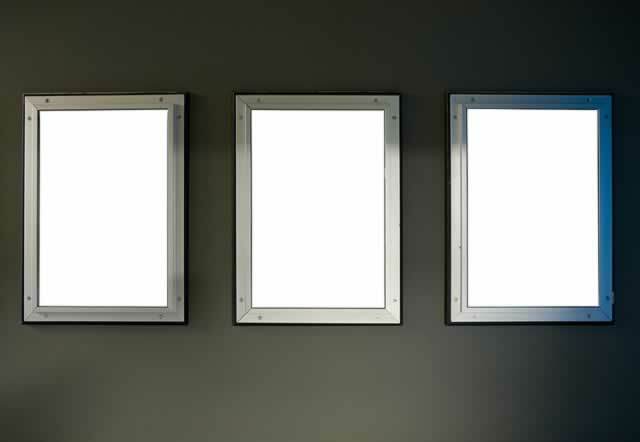 Double-pane windows are more expensive than their single-pane counterparts, but are better insulators, keep out more noise, and can cut energy costs. 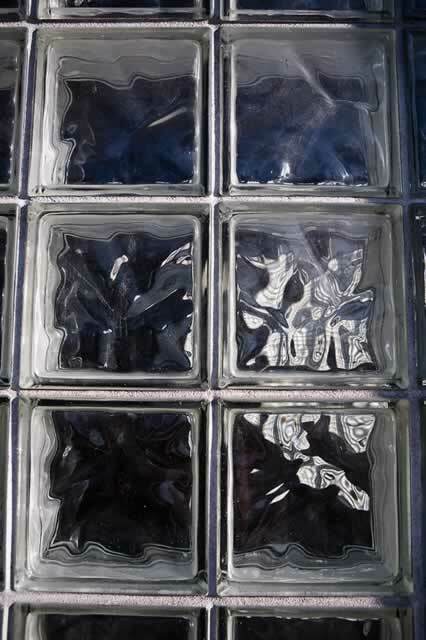 Aluminum is Strong, sturdy, and maintenance-free, but not a good insulator. 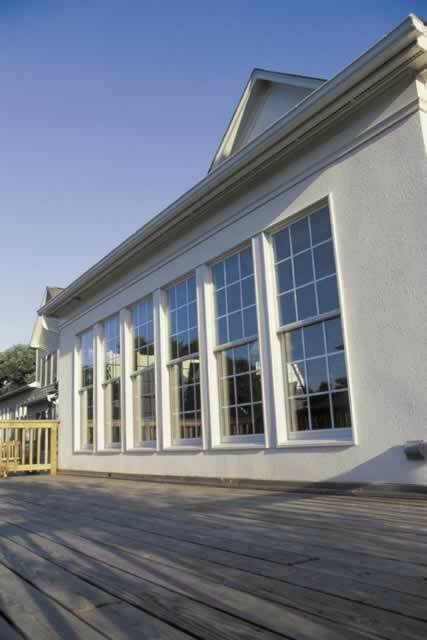 Vinyl is an affordable option and a quality insulator, but colors are limited. 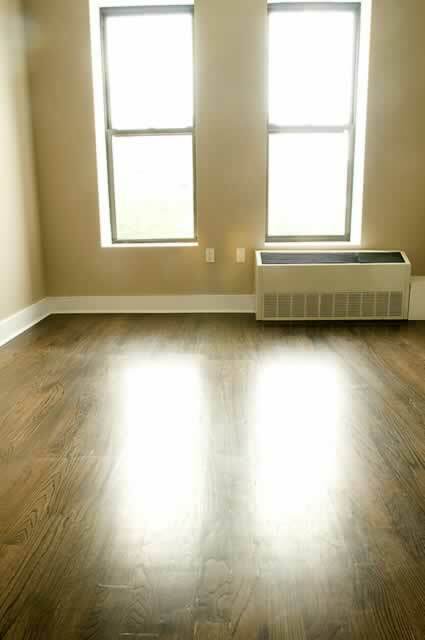 Wood is an attractive choice, but prone to rot and will likely need repainting. 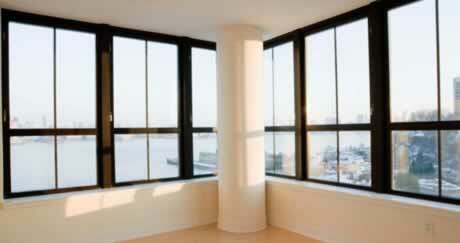 Fiberglass is a relatively new window material choice that is very strong, but colors are limited. 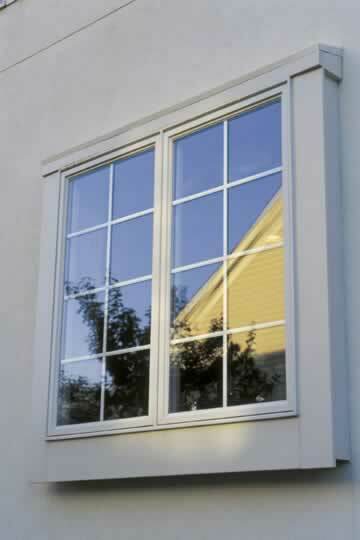 Steel is durable and provides the look of clean lines. 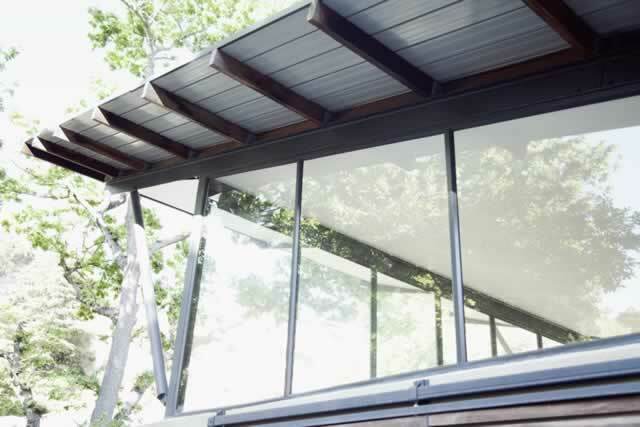 Cladding combines the look of wood in the interior of your home with the maintenance-free qualities of metal on the exterior. Plastic is an affordable choice that requires little to no maintenance. 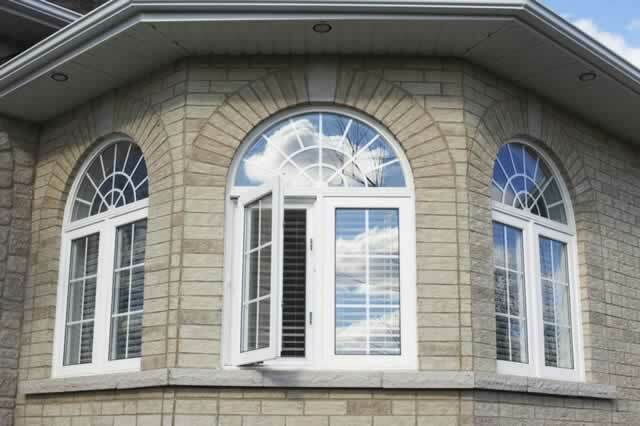 Finding the right window means combining style and function without blowing your budget. 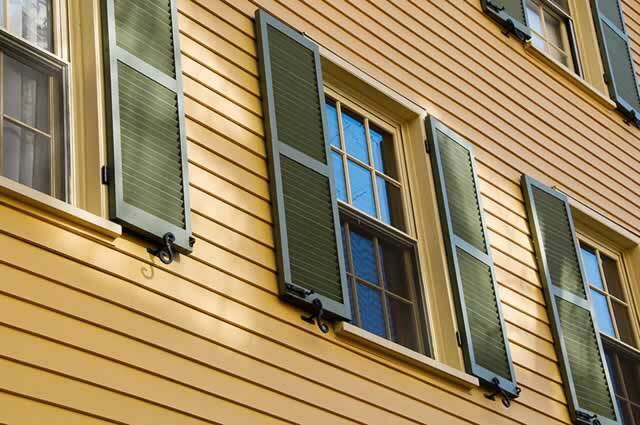 Study the different types of windows before you make this very personal purchase. 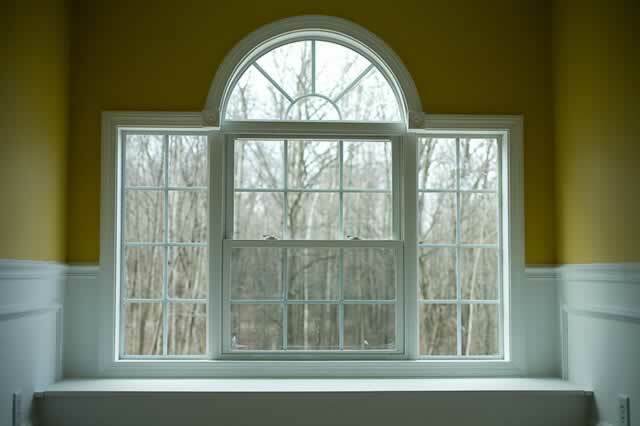 Do you need a replacement window or a new construction window?